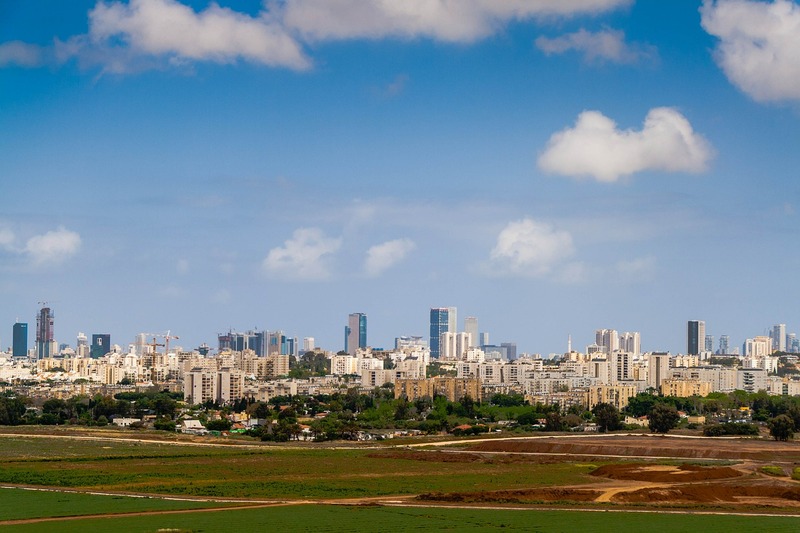 On May 22nd, Startupbootcamp IoT | Connected Devices will make a stop in Tel Aviv as part of its international tour to meet the area’s best talent in IoT and hardware. Startups within the Consumer or Industrial IoT space are invited to join the event and speak with Startupbootcamp mentors during a series of 20 minute one-on-one sessions to gain valuable product feedback and learn more about the Startupbootcamp IoT | Connected Devices program. Attendees will have the chance to learn more about the IoT ecosystem in Europe, as well as hear about the access to future investment that Startupbootcamp provides. If you’re based in the Tel Aviv area, or can easily fly to the city, then we invite you to apply for a spot at the event now. With only ten spots availble for the day, the earlier you can apply the better your chances are of being selected. Increased chances of being selected for the Startupbootcamp IoT | Connected Devices program. If you are looking to connect with some of the most relevant mentors in IoT apply for our Tel Aviv FastTrack HERE. We’ll inform you at least 2 days before the event if you’ve been selected to attend. If your team is planning to fly in to attend the FastTrack session you can request an early evaluation to better accommodate your travel schedule.